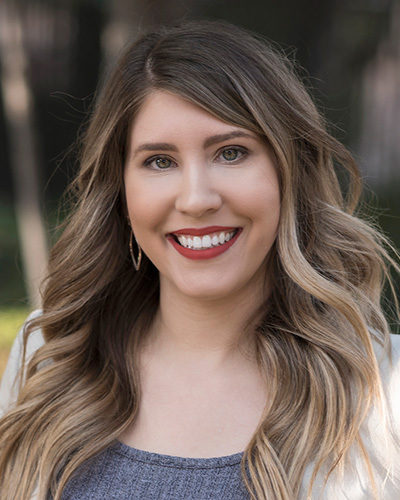 Sarah comes to CBGRR with a passion to help people, growing from her MSC degree in Health Psychology from the University of Westminster, London, England and her BSW in Social Work with a Minor in Psychology from CA State University, Chico. After her father’s death, she inherited his office furniture store, and quickly assumed the title of President. Although the business has closed, she learned valuable skills that she still uses today, and she keeps a quote on her wall from her father, “Life is good and getting better.” She can’t agree more. When Sarah is not selling real estate, she enjoys the beautiful outdoors while hiking or having fun taking pictures. In addition to her love for the outdoors, she also enjoys gaming, binge watching shows with her husband, caring for her three kitties and lunching with friends. Stop by our office located at 855 Sutton Way in Grass Valley to say hello to Sarah! She can be reached via email at sarahfreitasrealtor@gmail.com or call her cell (530) 559-2409. Sarah extends her professional promise to listen and respond to your buying or selling needs.